effective way for our customers. We are a small company that produces big results for our customers. We believe to do the job ,no matter how big or small , right the first time , in the most cost effective way for our customers. Our largest tool for advertisement is our customers. 70% of our business is supplied by word of mouth from our current and previous customers. My life long dream ,even as a small boy ,was to own my own company. In early Spring of 2003 , that dream became a reality. 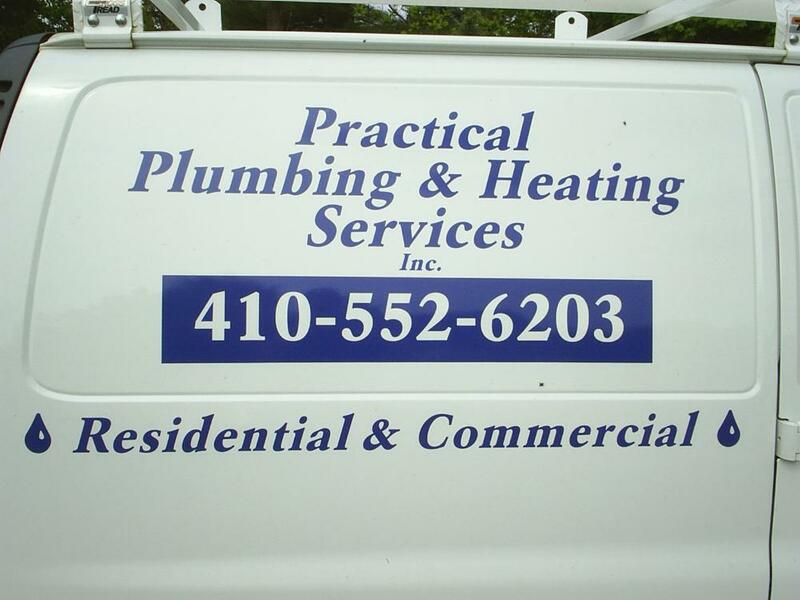 I have been working in the plumbing trade since the mid 1980's under supervision of many fine Master Plumbers that taught me to work hard, do a good job and to Always treat the customer fair . I carry on those same traditions that I was taught many years ago.